Before you pack up and head to college, you'll need to make sure you have your priorities straight - and coffee is at the top of that list. You'll likely have early mornings and long nights while you're studying away, so coffee is more important than ever. Don't rely on what's offered at the student cafe. Take your coffee responsibilities in your own hands. 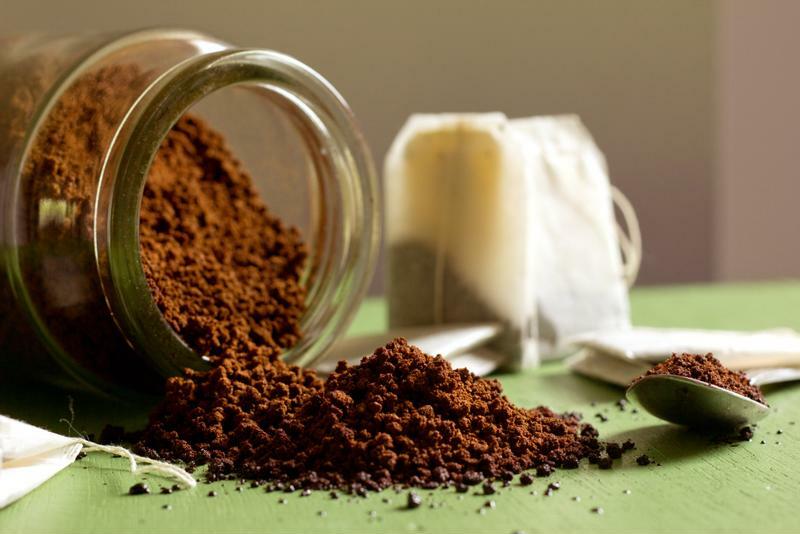 Pack up your car with all of these essentials to enhance your java experience in your dorm room. When you've got minutes to go before you need to be in class, you need coffee in a pinch. The Mr. Coffee® Pour! Brew! Go! Personal Coffee Maker instantly brews a single cup of coffee that's served directly into an insulated to-go container. The best part about it is that you can choose from pink, orange, green, blue or black, so pick your favorite color and keep it in an easy-to-access spot in your room. Brew iced coffee on the go. If you prefer your brew over ice, keep the Mr. Coffee® Iced Café Iced Coffee Maker in your room for iced coffee whenever you're craving it. Its small frame makes it ideal for the dorm room. However, don't let its size fool you. It brews an entire pitcher of coffee so you can treat your roommate and all of your new friends to a fresh cup. 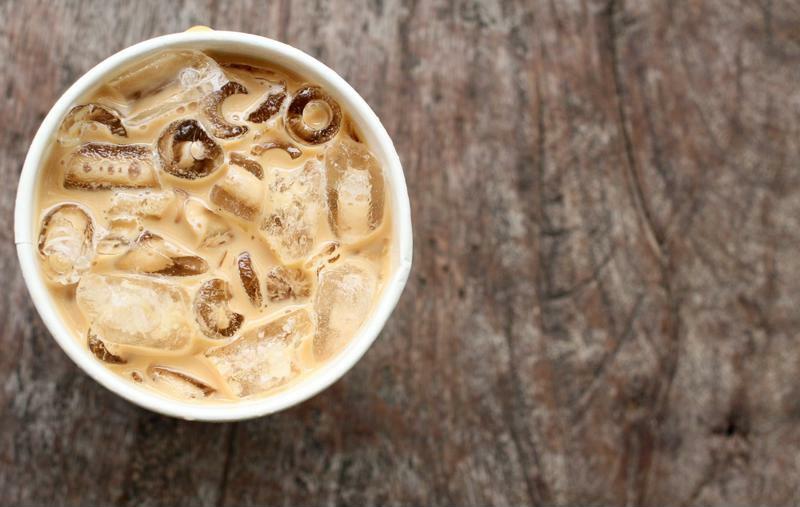 What's better than iced coffee to cool down while you head to class in the heat? Coffee smoothies. Turn your brew into a frozen concoction with the Oster® Blend-N-Go® My Blend® Blender. Simply pour in some freshly prepared coffee and add bananas, chocolate syrup and ice, and you have a drink that doubles as breakfast. Once you're done blending, simply grab the thermos and go! It's the perfect size for a smoothie for one. Grind your beans for bold coffee that gets you through class. Don't think that just because you're at school you can skip over certain parts of the coffee making process. In reality, you'll need to master every step with precision, since you'll need to perform at the best of your abilities every day. Get the freshest coffee every time with the Automatic Burr Mill Grinder. It comes in bright red to add a pop of color to any dorm room while giving you bold, tasty coffee.